Want to taste our awesome food? Click here for a map. Stop on over! Once you check out our menu we're sure you'll want to dive in! Join our eclub for specials sent directly to your email. Also recieve a birthday meal! 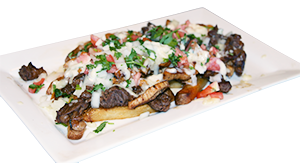 Start your meal off with a delicious appetizer, Go for the crazy Fries the ultimate appetizer or one of our amazing dips. Not a fan of meat, choose from one of several vegetarian dishes. 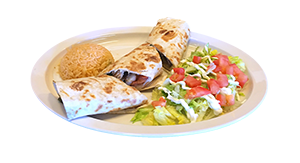 Including a vegetarian fajita or one of our vegetarian combos. Lunch is served everyday from 11am to 3pm. 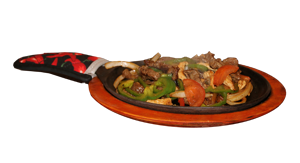 We serve up all of your lunch favorites such as Speedy Gonzales, or lunch fajitas. 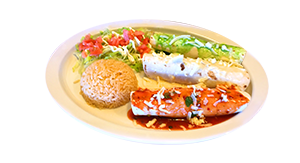 Enjoy a nice relaxing night out with our amazing fajita, or 3 enchiladas plate with rice, lettuce, tomatoes and sourcream. 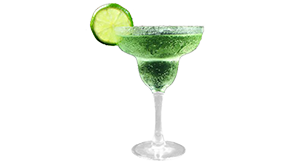 We feature many drink options for you dining enjoyment choose from coke products, draft beer, bottled beer, margaritas, wine and more. 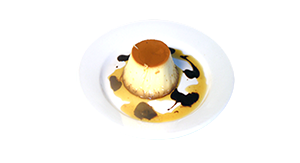 Finish your meal off right with any of our amazing dessert options, like our cool creamy flan, or our decadent fried icecream. Copyright © 2015 Maria's Mexican Grill. All Rights Reserved.